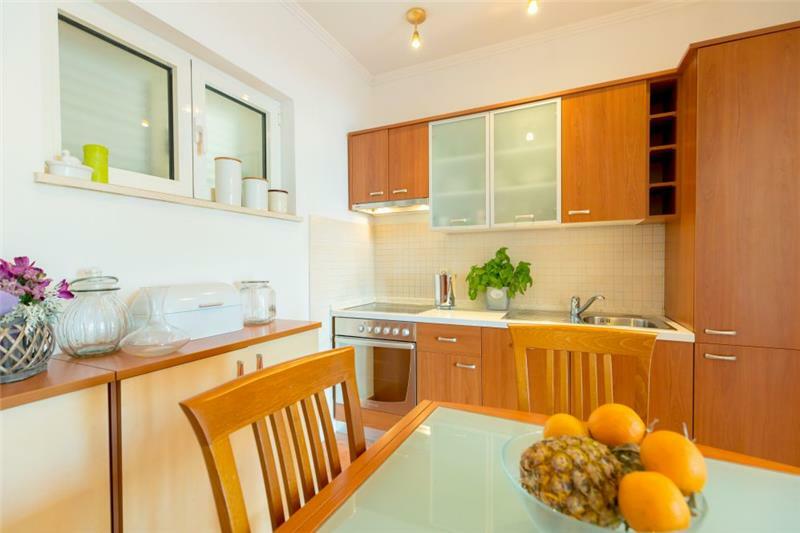 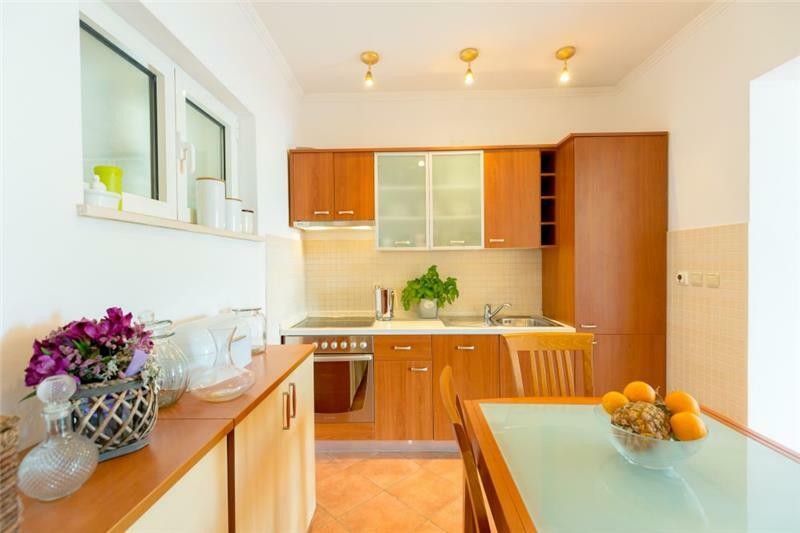 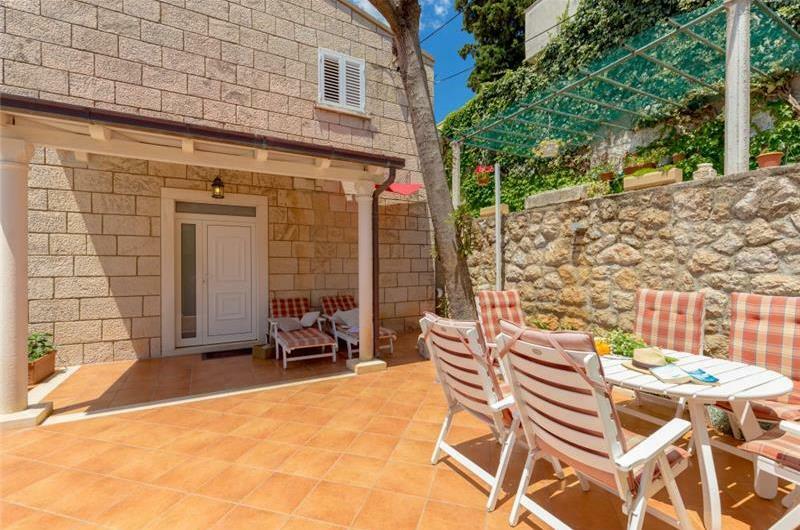 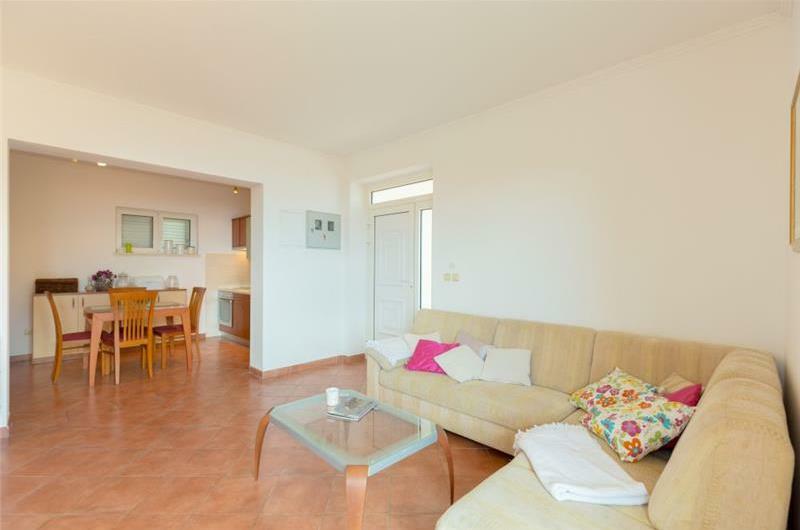 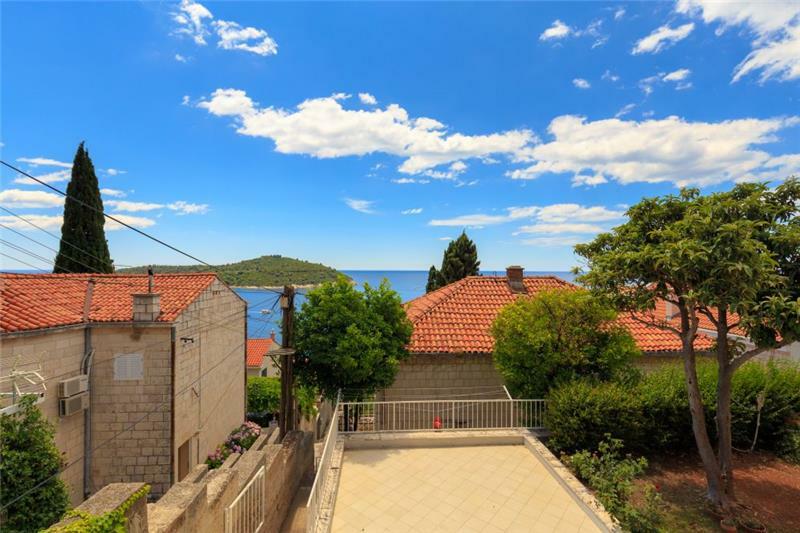 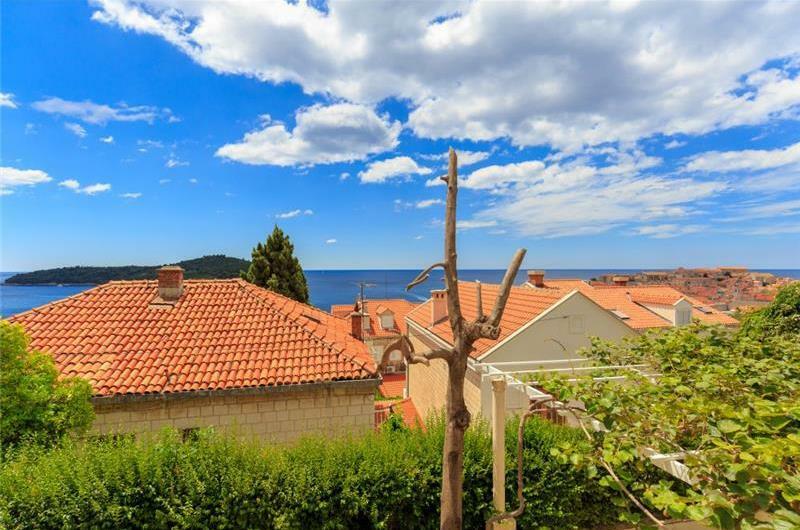 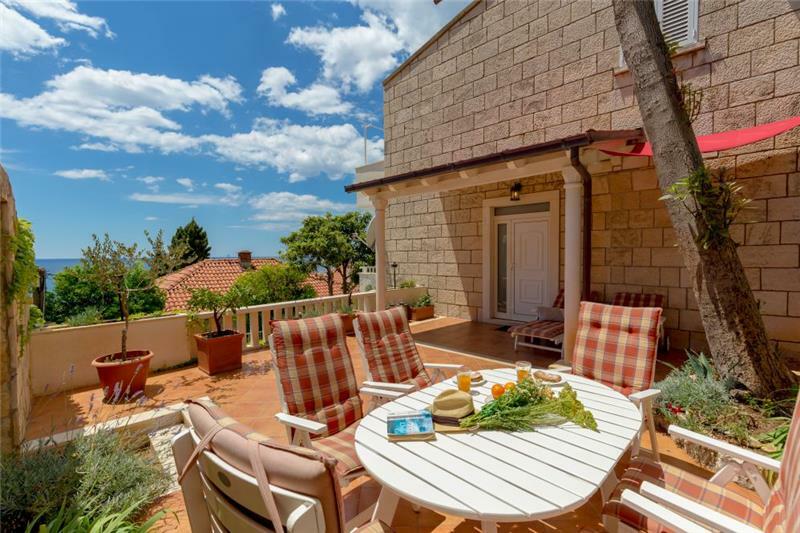 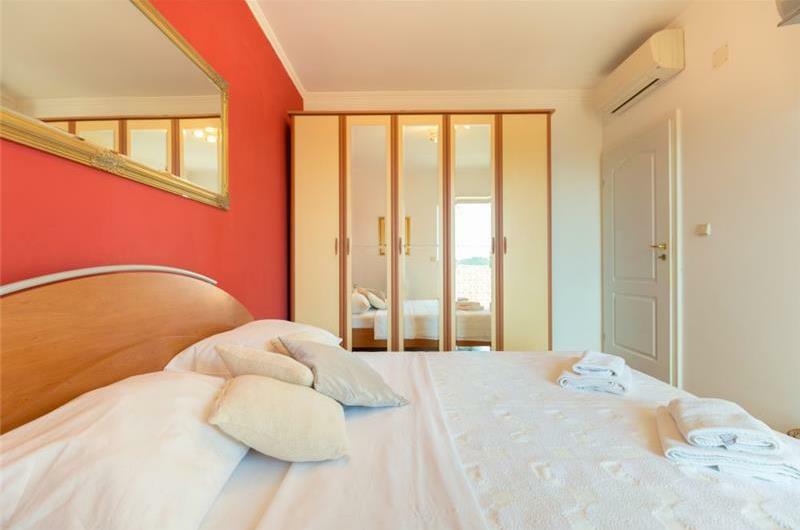 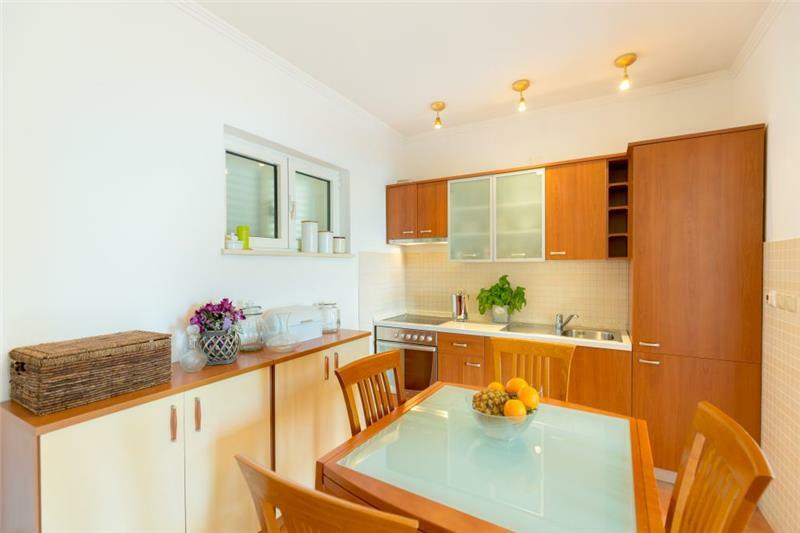 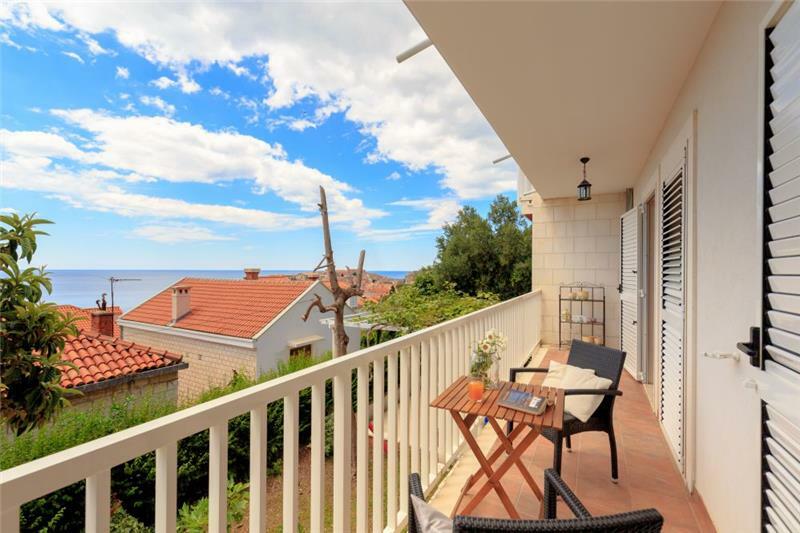 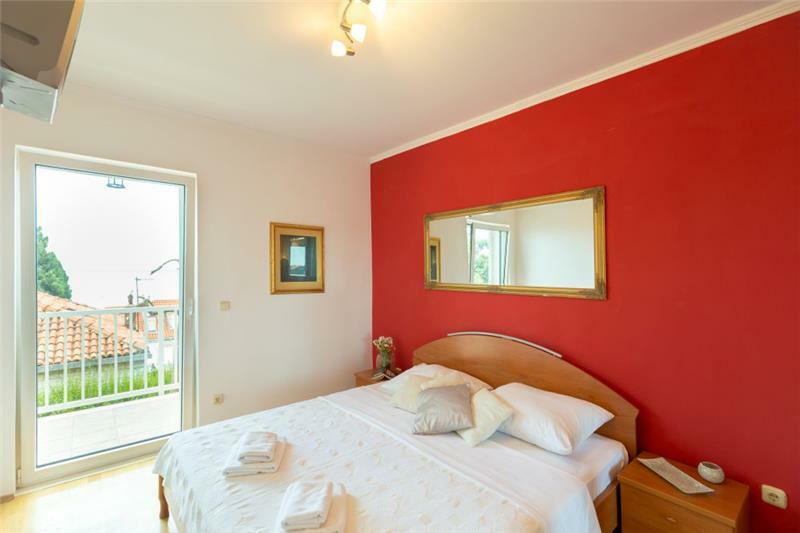 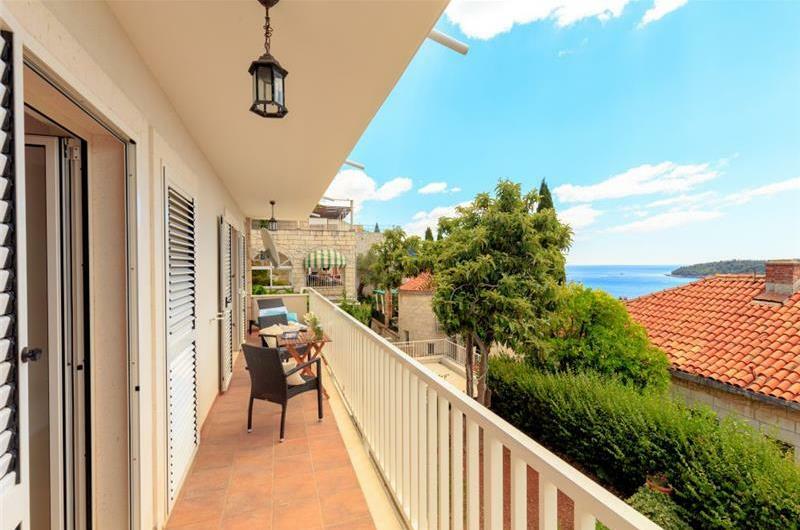 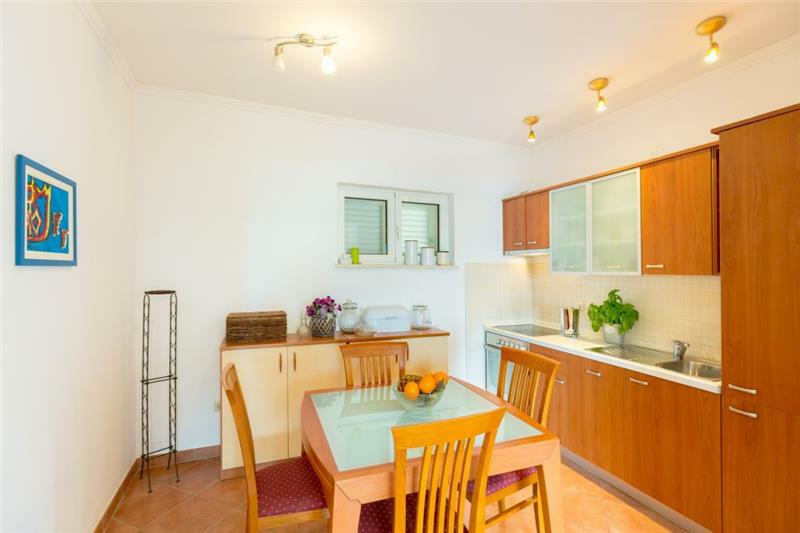 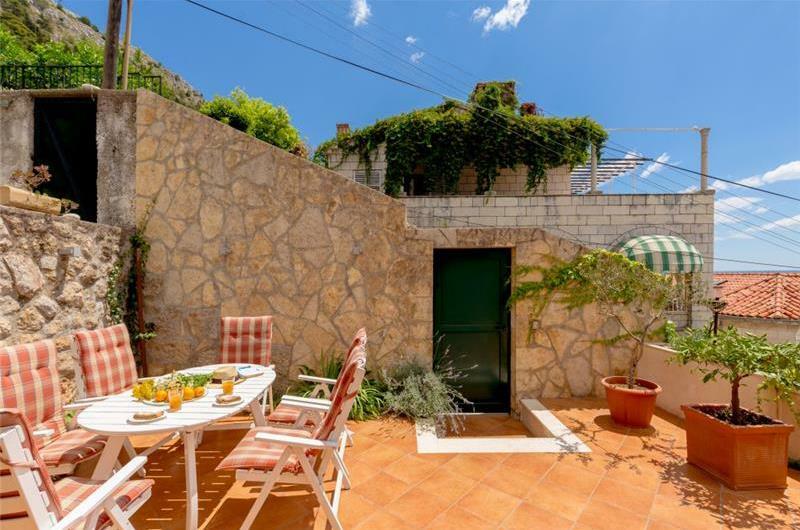 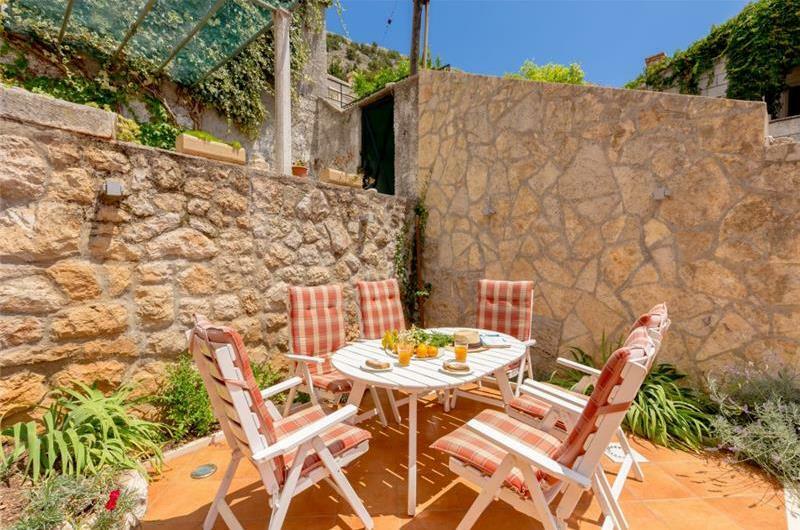 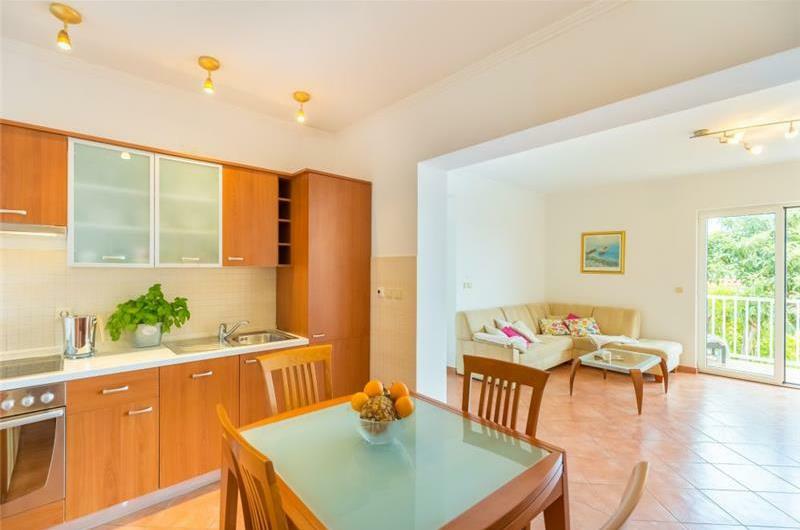 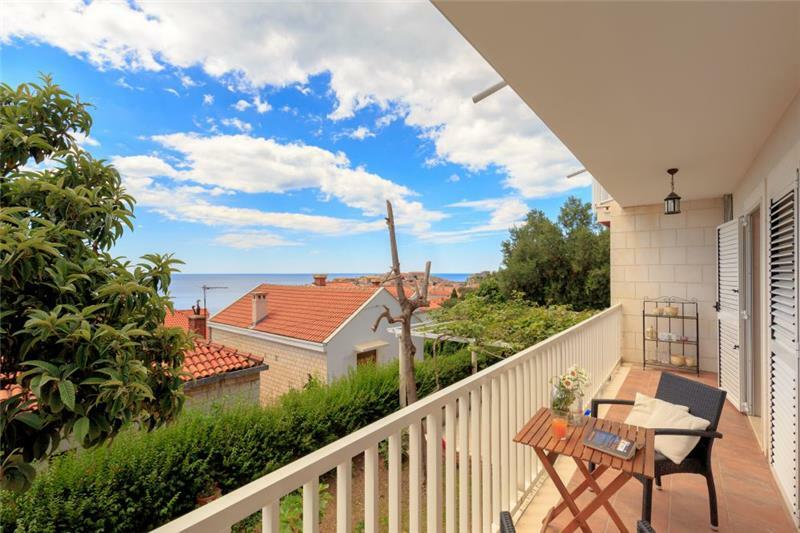 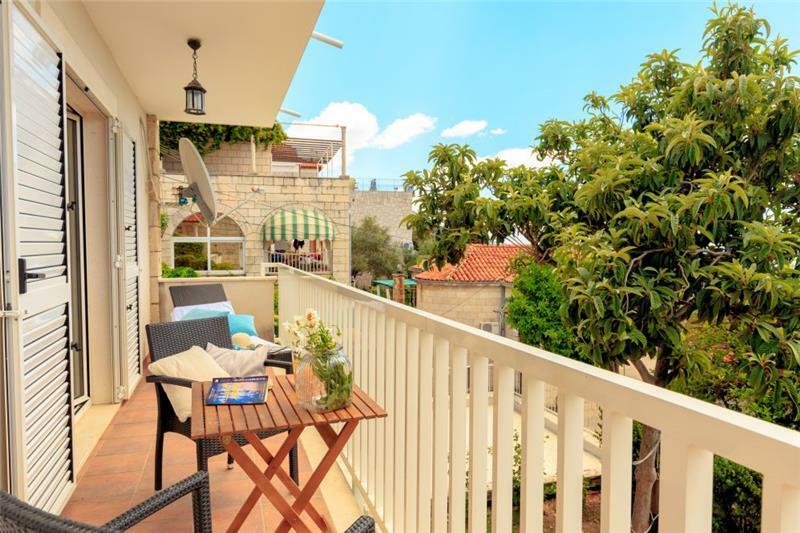 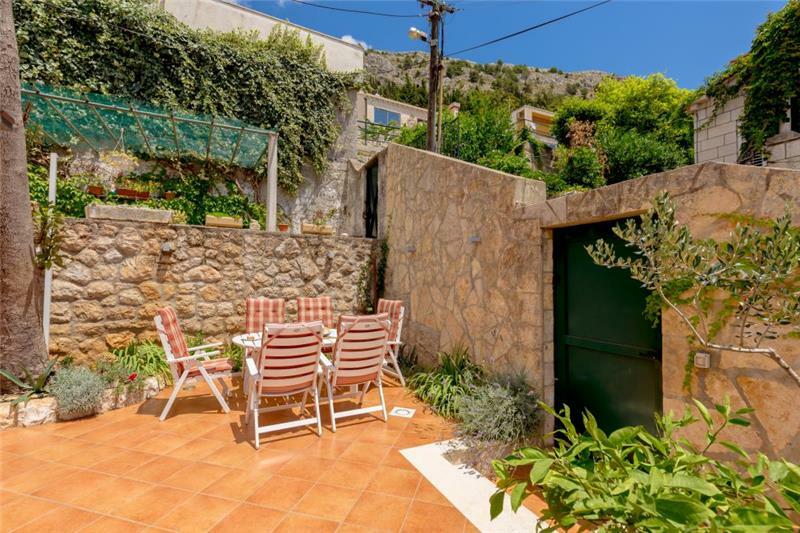 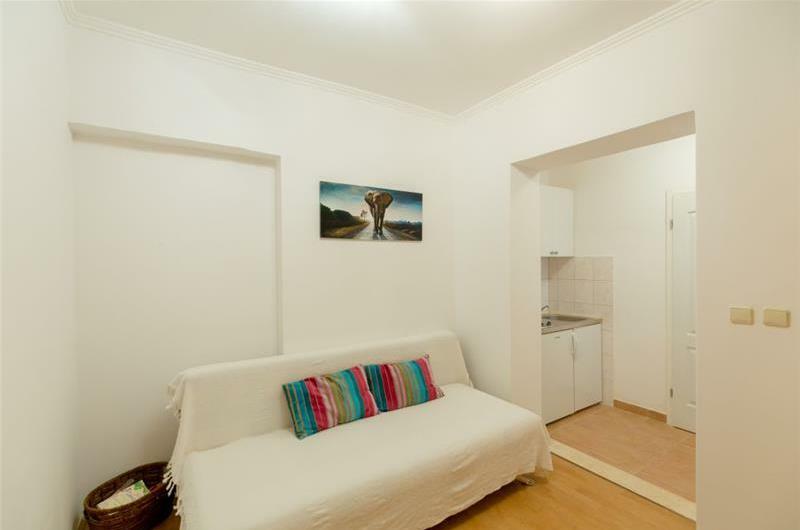 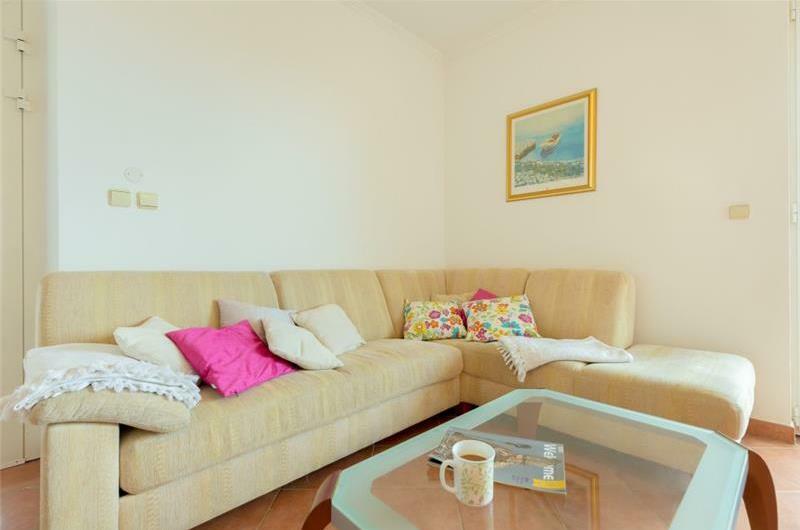 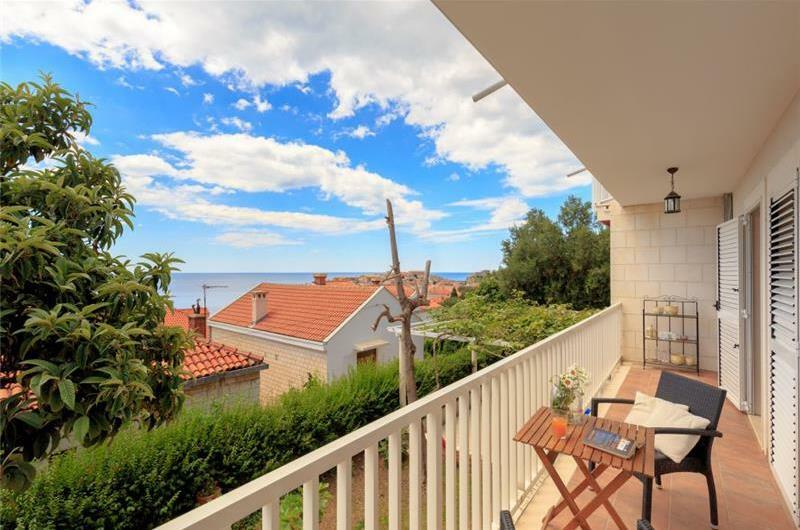 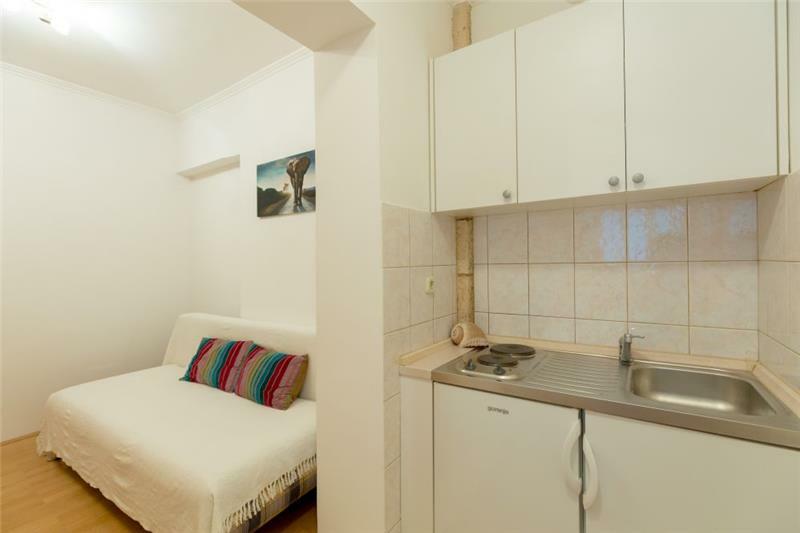 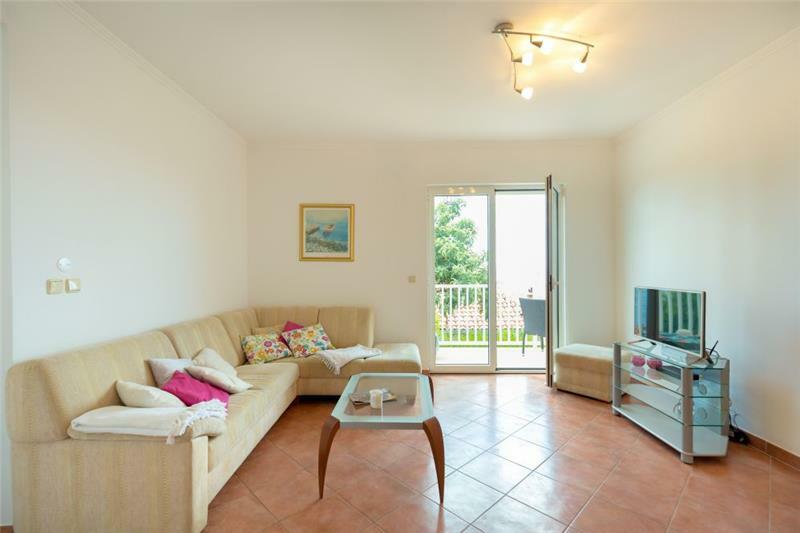 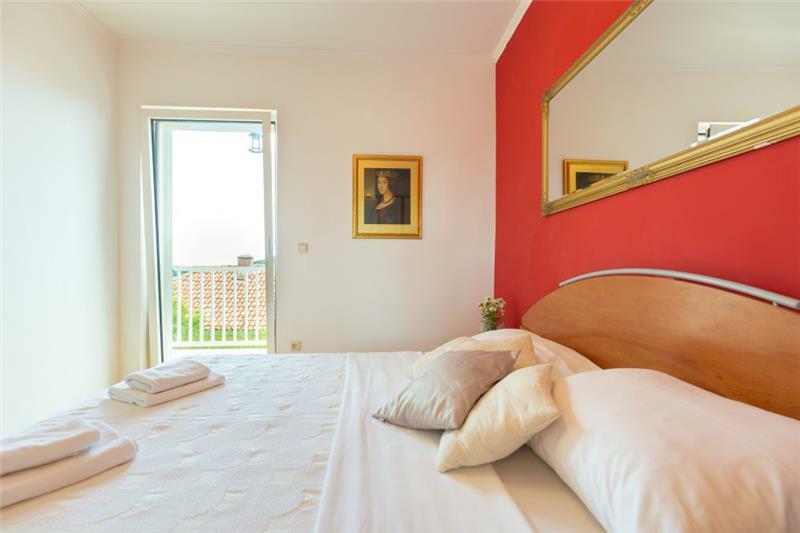 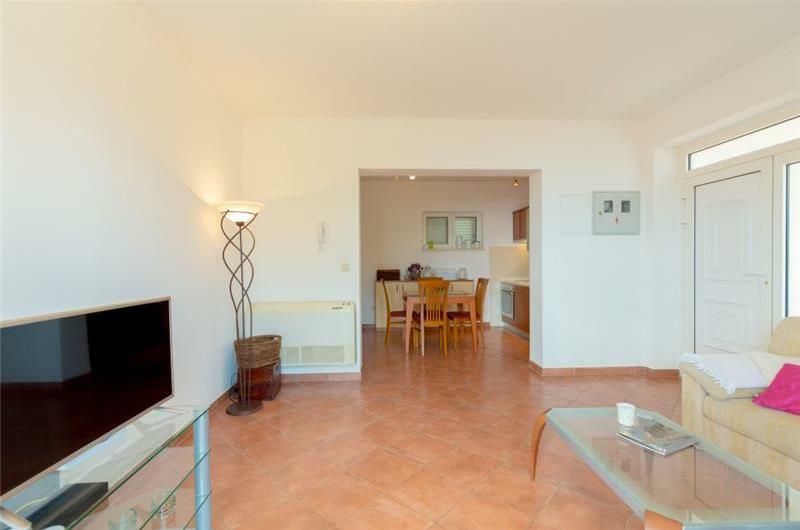 This 2 bedroom apartment offers guests a terrace and is within walking distance of Dubrovnik old town. 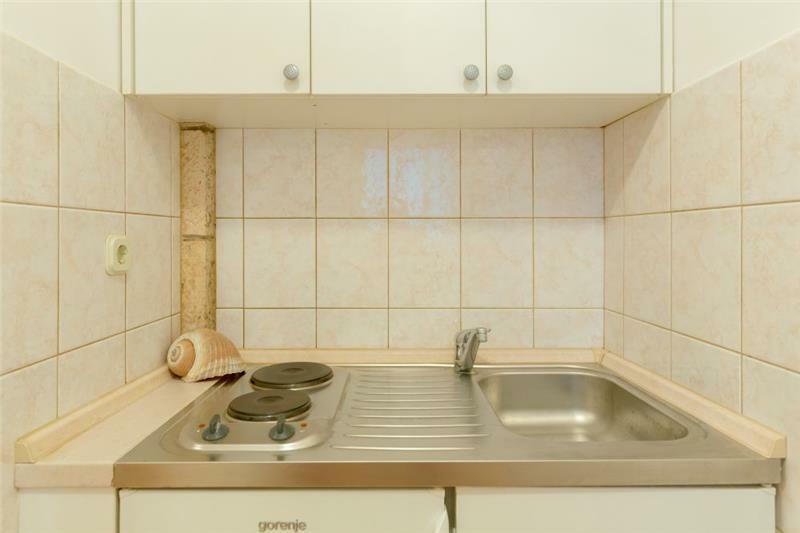 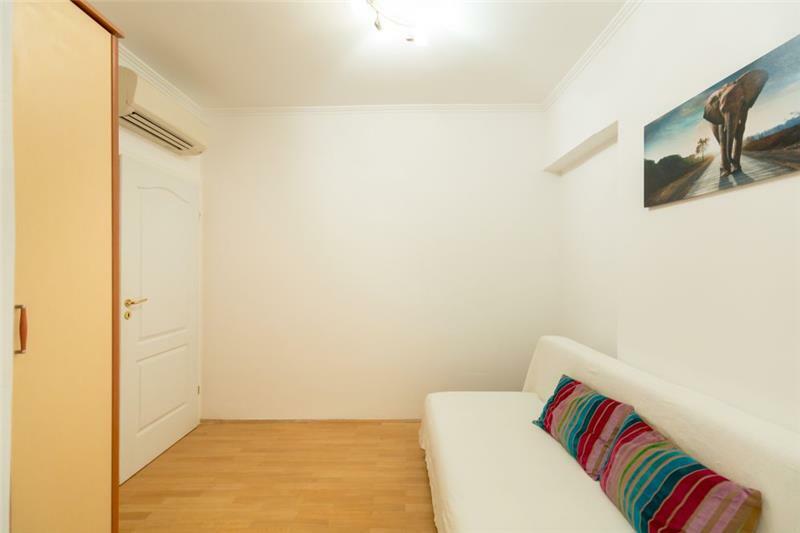 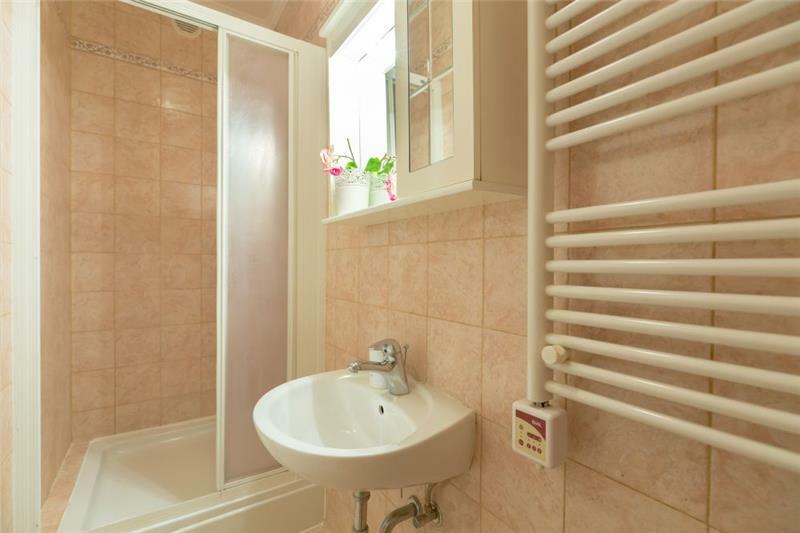 It would suit friends and families looking to be near local amenities. The apartment consists of a terrace and a balcony, both of which guests can access from the lounge/kitchen area. 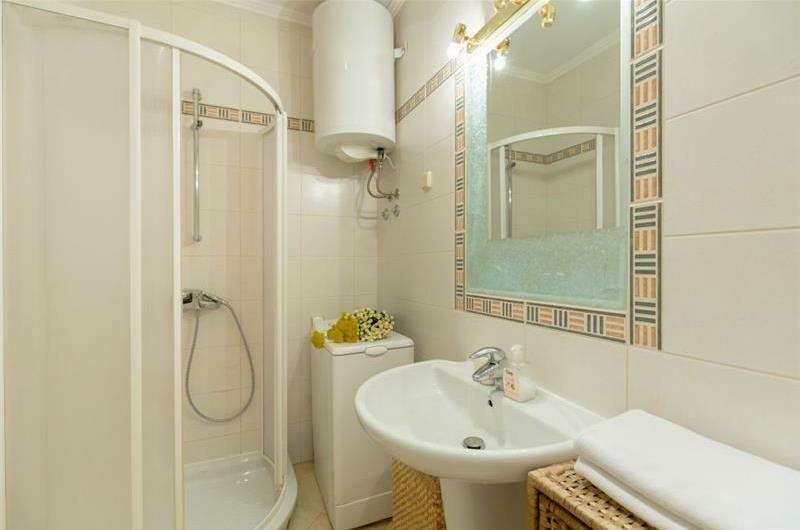 There are also 2 double bedrooms and a shower room. 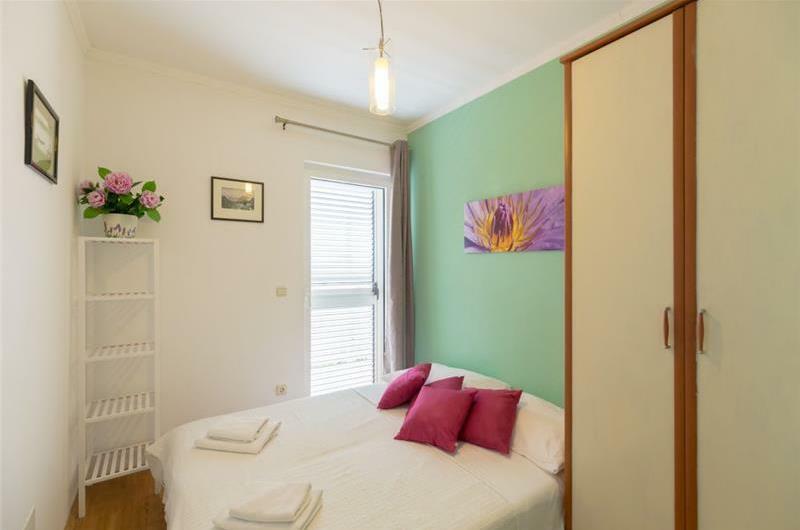 There is an additional lounge area at the end of the corridor with a kitchenette and a shower room, which can accommodate an additional 2 guests on a sofa bed. Car hire is recommended when staying in this region. 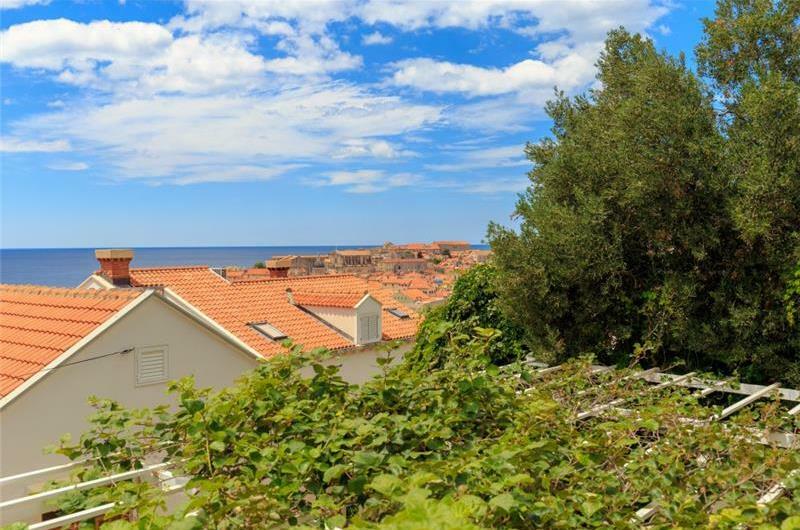 Dubrovnik old town is a 10-minute walk away from the apartment and offers guests an array of shops, bars and restaurants. The city walls are worth a visit! 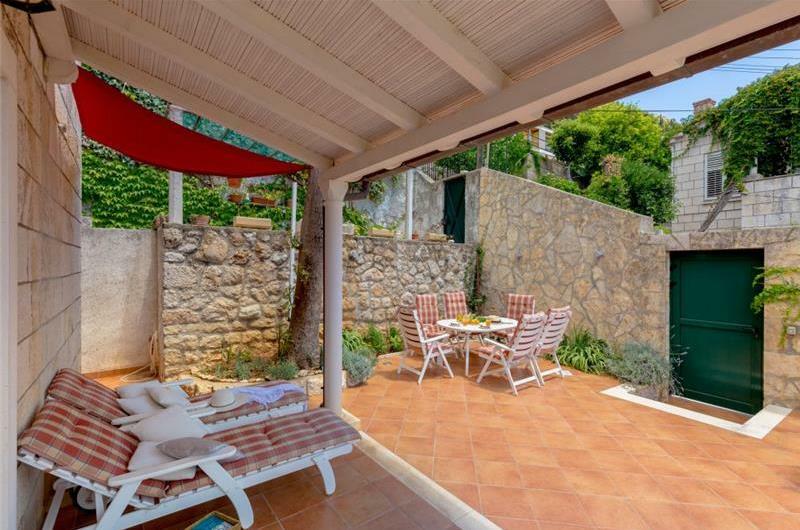 Banje beach is the city’s beach and is easily accessed from the apartment; via 100 steps.